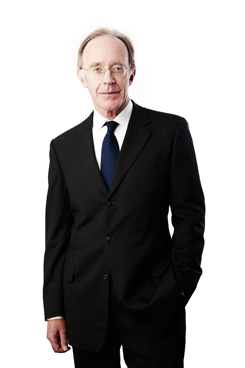 John was admitted to practice in 1975 and since then has practised in many areas of law including anti-discrimination law, commercial and criminal litigation, licensing law, property and commercial law, not for profit corporations and associations, wills and estates. However, for at least 30 years he has been acting extensively for registered clubs and practising in the wide scope of law which impacts on clubs and the club industry. He has acted for a large number of registered clubs and for club industry associations. He is one of the leading legal practitioners in the club industry. Outside of law John has been involved in independent schools for nearly 30 years. He also enjoys various water based activities such as surfing, swimming and rowing.